the need for fast and convenience diesel and gasoline truck service, done right the first time. 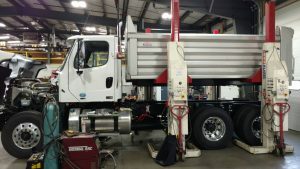 From light vehicles to heavy-duty trucks and trailers, Performance Transportation provides in-shop and 24/7 emergency road service and repairs and a wide variety of parts. We know how important it is to keep your business on the road. 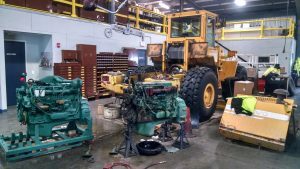 We also provide a full vehicle maintenance program for all diesel and gasoline truck engines to keep your trucks and trailers up and running. We use only name brand lubricants, oil filters, and fuel filters. We offer customers on-site mobile lubrication and maintenance inspections, and we’re proud to be in full compliance with current Environmental Protection Agency (EPA) standards.